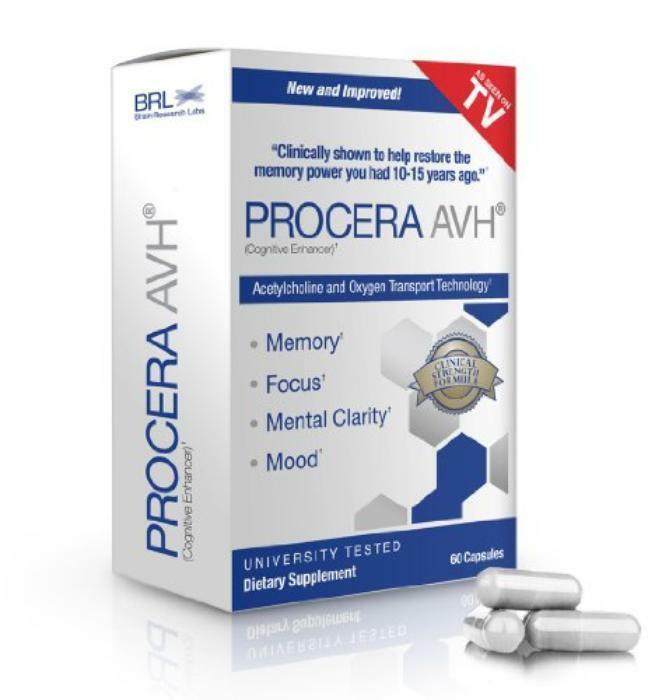 Procera AVH may have lifted the moods of its promoters but the Federal Trade Commission says claims that the supplement improves memory, mood and cognitive functions aren't scientifically proven. Improve your mental clarity, focus and concentration. Improve your ability to learn and recall information faster. Sharpen your thinking and mental quickness. Boost your alertness and mental energy. Despite the FTC action, Amazon was still promoting the supplement at mid-afternoon today, Eastern time. The marketers will relinquish $1 million under a settlement with the FTC and another $400,000 to satisfy a judgment in a case brought by local California law enforcement officials. They also will be barred from making similar deceptive claims in the future and from misrepresenting the existence, results, or conclusions of any scientific study.